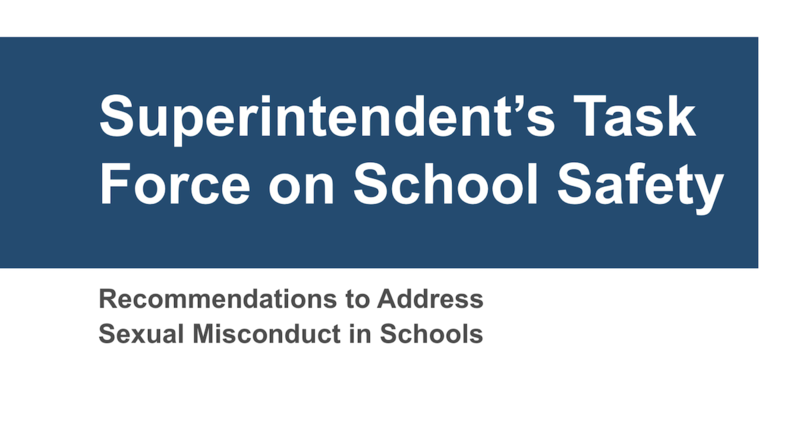 THE REPORT ON sexual misconduct in district schools says all the right things while at the same time saying very little at all — at least not much that’s new or especially insightful. 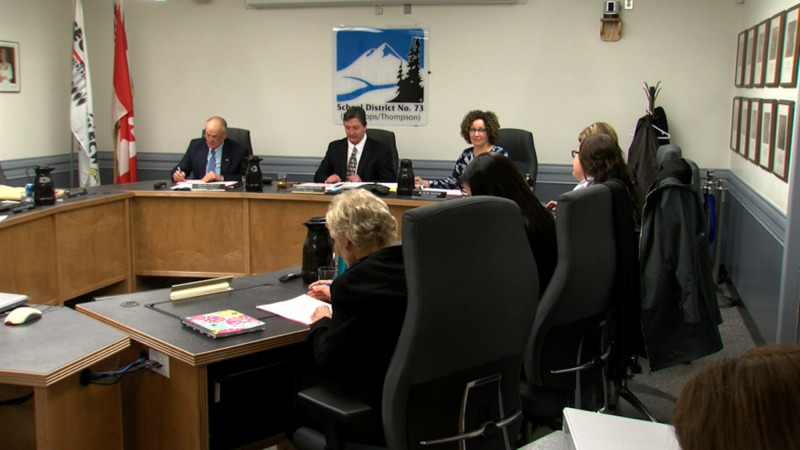 The board of education received the report this week after a task force met four times in the wake of complaints earlier in the year that the system had not reacted effectively to two separate allegations of sexual harassment between students. The task force concluded that a review of existing policies on student safety is needed, and that policies specific to sexual misconduct should be developed.